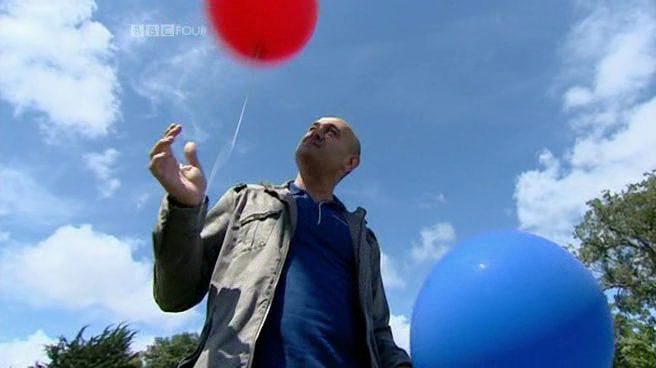 Prof. Jim Al-Khalili, on the BBC’s ‘Chemistry: A Volatile History’, (ep. 2) released a big, red, helium-filled balloon, with a string attached. On its return to earth, the balloon will become litter. Balloons are harmful to wildlife, as documented by the Marine Conservation Society. The Environmental Protection Act 1990 unequivocally makes it is an offence to drop ‘or otherwise deposit’ litter in a public place. The Marine Conservation Society are campaigning to stop balloon releases, both by persuasion in the short term and, eventually, through prohibitive legislation. They are supported in that campaign by a large number of reputable organisations, including the RSPB, the RSPCA, the National Farmers’ Union, the Tidy Britain Group, Keep Scotland Beautiful, county bird clubs, various Wildlife Trusts and other organisations. Please make it BBC policy to forbid the release of balloons, as many other organisations have done. I’ve e-mailed a courtesy copy of the complaint to Prof. Al-Khalili. I’ll let you know what responses I get. Enjoying my freelance career, helping organisations to understand on-line communities, open content, and related issues; often as a Wikimedian (or Wikipedian) in Residence. This entry was posted in annoyances, nature and tagged Al-Khalili, b00qck1t, balloon, balloon release, bbc, bbc four, bbc:programme=b00qck1t, complaint, marine conservation society, mcs, RSPB, wildlife. Bookmark the permalink. I have received a boilerplate acknowledgement from the BBC, timed 20:57 on Sunday 7 Feb.